It's that time of year again. Load the house with food, get Slade blasting out, and coat every available surface in tinsel. That's right, it's Christmas. There is no better way to take your mind off the in-laws than with a cheeky bit of Christmas specials betting. You know the routine, fling open the curtains on Christmas day and be confronted with rain, overcast skies and not a single flake of snow. Largely because of the lack of it, snow on the 25th has reached almost mythical status, and the bigger bookies are offering odds on where (and if) it will fall this year. William Hill offer a wide range of bets, focusing on which airports will have snowfall. Bet365 have 6 available options, just specifying whether particular cities will see snow or not. PaddyPower offer similar bets to Bet365, except you can also wager on some international cities like Barcelona and New York getting a few flakes. Betfair let you have a flutter on snow in Doha, famous among other things for not having a lot of snow, along with more realistic cities like Leeds and Manchester. This year's dose of the X Factor finishes on December the 13th, approximately four weeks after women have done their Xmas shopping, and a week and a half before men do theirs. Due to its incredible popularity a lot of operators are offering markets. Bill Hill are offering the standard outright bet, along with winning manager and best male / female and group performer, which is the same as PaddyPower and Ladbrokes. Betfair also offer X Factor markets, but lack some of the niche markets like First To Lose All Acts. While continental Europe tucks into their leftovers the British are gathering round their TVs to follow the Boxing Day football. 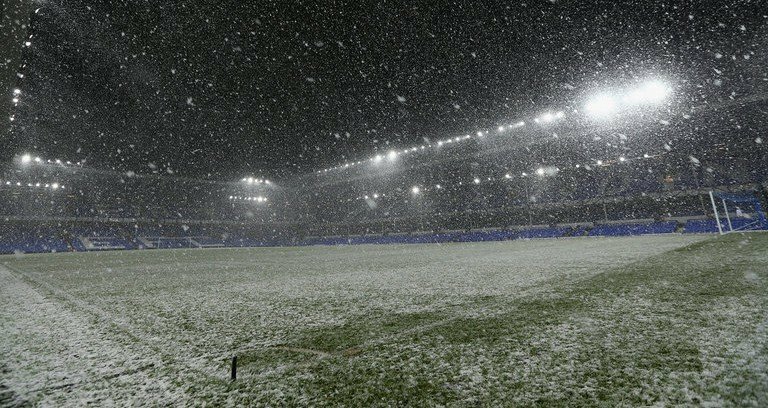 The Boxing Day betting specials will appear on the major bookmakers sites when the 26th approaches and will include the usual sports markets, and potentially some Christmas themed bonuses. As ever William Hill's range of specials is hard to beat. Punters can pick from four different markets, UK number 1 and the most popular book and video game, along with the aforementioned Snow on Christmas Day market. The video game options are the ever-popular Call of Duty, with their Black Ops 3 installment. Second favourite is the new Star Wars Battlefront game, which will come out at the same time as the new movie, boosting its popularity no doubt. The 3rd favourite is the consistently repetitive FIFA 16. Ladbrokes offer similar specials markets, and also the unique top Christmas day TV programme, with Downton Abbey the favourite. 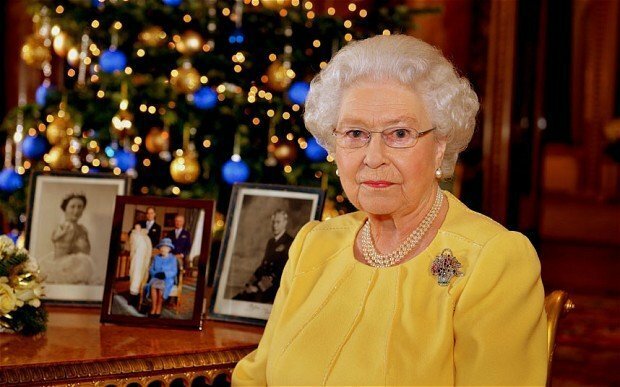 Betfair have the Queen's speech as the favourite, with Mrs Brown's Boys Christmas Special and Downton 3rd. 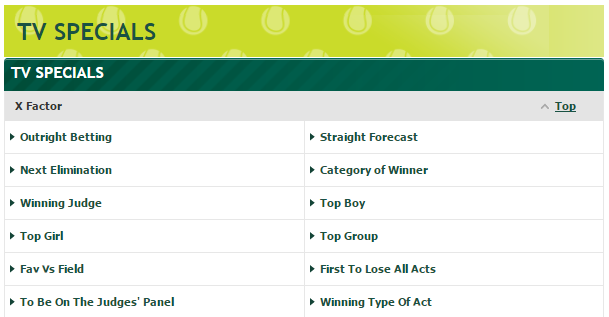 In PaddyPower's novelty section there is the option to bet on… Christmas temperatures! Are you as excited as I am? Your best odds are 8.01C to 11.C, with less than 5C coming in at 9/2.